Even at age 79, Bob Lutz is a very, very busy man. The former General Motors vice chairman is already an advisor to Lotus Motors as well as working as a special advisor to GM’s senior management team. He was recently named an advisor to the senior management of Via Motors, a Utah-based company that’s attempting to make a name for itself by converting light duty GM trucks to run on electricity. But what does Lutz, who is considered the driving force behind GM’s Chevy Volt, actually do as a special advisor, anyway? In Via’s case, he’ll be introducing the company’s new line – a pickup truck based on the Chevy Silverado 1500, a four wheel drive SUV based on the Chevy Tahoe and a cargo van based on the Chevy Express – at the North American International Auto Show in Detroit next month. 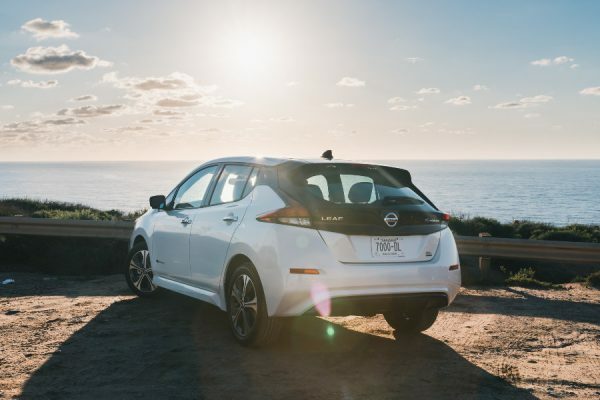 Via calls its vehicles “extended range electric vehicles,” but instead of the vehicles running on pure, battery-powered electricity, Via’s lineup actually consists of plug-in hybrids that use a 24-kilowatt-hour battery pack for power. 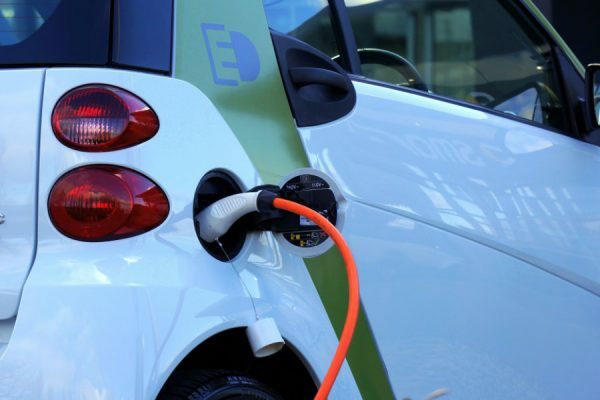 The battery is powered by either a standard charge or by an onboard generator that is fed by an internal combustion engine. Lutz has said Via’s hybrid technology is capable of replacing the V8 engine, and while that sounds like a bit of green-tech hype, a peek under the hood reveals a stout, down to business powerplant. 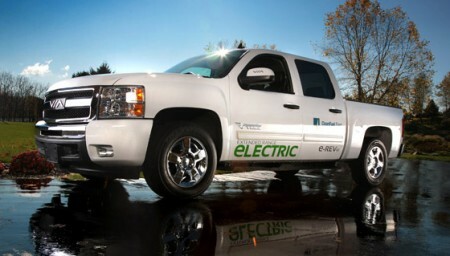 The electric engine produces 402 horsepower which will power the trucks for up to about 40 miles on electricity alone. 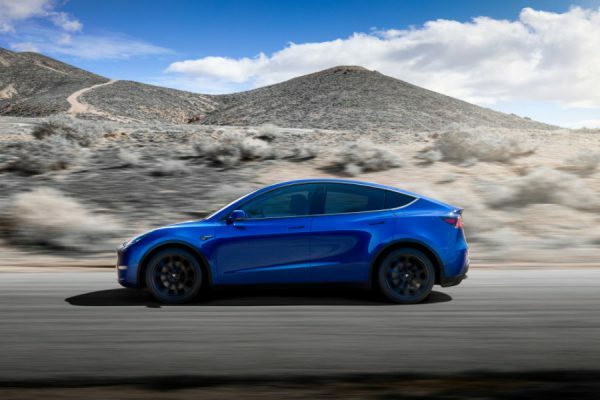 As the battery is depleted, a 4.3-liter V6, gasoline-powered range-extending engine kicks in to provide a range of 400 miles. Via says the trucks will average about 100 mpg and will come with an optional onboard inverter that can be used in place of a tow-behind generator to power the workplace or provide emergency power.